Sadhguru answers a question about why even the most intense love affair seems to go sour after some time. 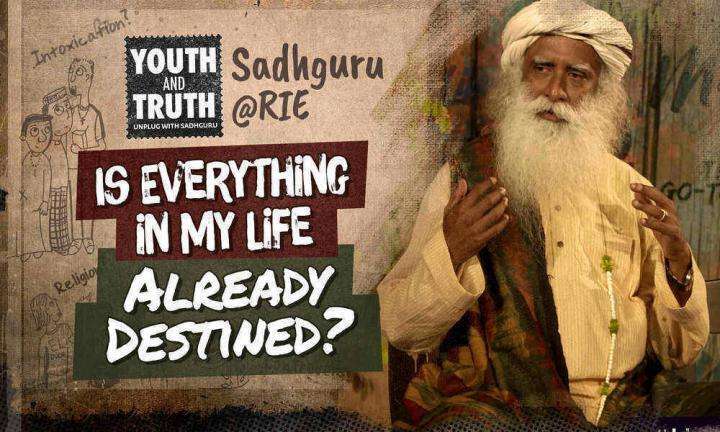 On Sep 25, Sadhguru was at JNU, New Delhi, as part of the Youth and Truth movement. Watch the vibrant QnA session. 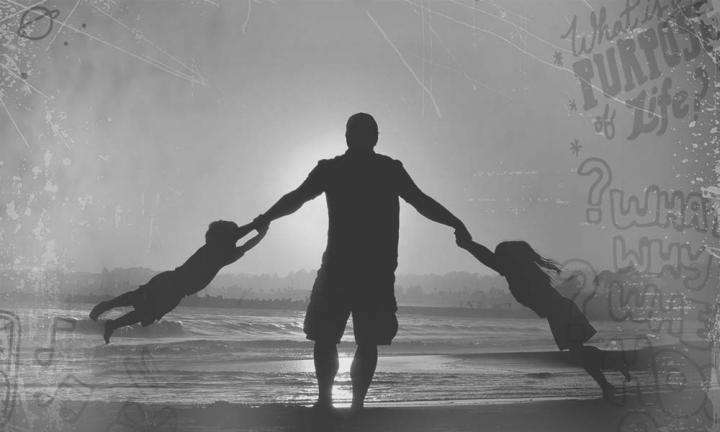 How Much Freedom Should Kids Have? 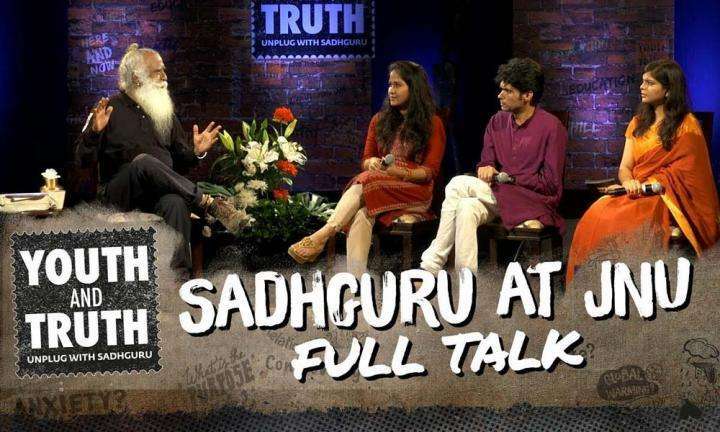 “How much freedom should parents give their children?” VVS Laxman asks Sadhguru.